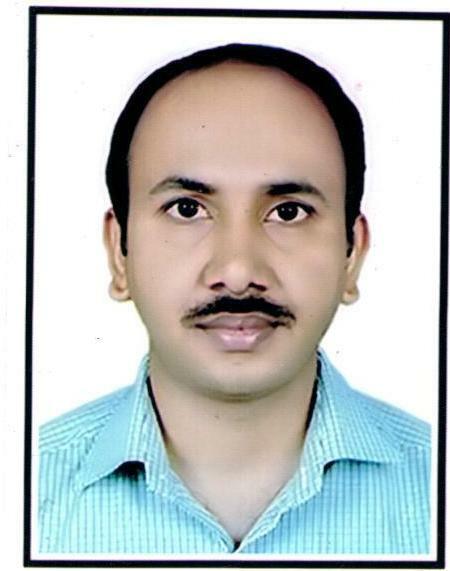 Dr. Rajesh Singh Yadav has received his PhD in Toxicology from Jamia Hamdard (Hamdard University) New Delhi, India and CSIR-Indian Institute of Toxicology research, Lucknow , India during the period of 2012. Currently, he is working as Assistant Professor at department of Criminology and Forensic Science in Dr. Harisingh Gour Central University, Sagar, India. His research has included the effect of environmental toxicants on the neurobehavioral toxicity of individuals. Based on this research and fellowship training he has received several awards and honors, such as Jyotsnamoyee - Raghunath Bhattacharya Young Scientist Prize for the best published paper by the Indian Academy of Neurosciences in 2009 and also received University of Minnesota Research Excellence Award for presenting his work at the Annual Meeting of Society of Toxicology, India in 2010. Besides, he is the recipients of Travel Awards for excellent presentation at Neuroscience 2011 organized by the Japan Neuroscience Society at Yokohama, Japan. He has also been awarded Best Student Poster Presentation Award at the joint meeting of APSN and JSN at Kobe, Japan in 2012. He is also recipients of ISN-APSN-IBRO Travel Fellowship, Professor R. Nath Memorial Travel Award and Melvin Yahr Travel Award to present his work at various scientific platforms. He is serving as an editorial member of several reputed journals like Forensic Toxicology and Medicine, The Forensic Quest & expert Reviewers for journals like Human and Experimental Toxicology, Toxicology International, Journal of Clinical Biochemistry etc. He has authored 14 research articles and 02 books and has two project running. He is a member of various scientific organizations / bodies including Indian Academy of Neurosciences, India, Society of Toxicology, India, Uttar Pradesh Association of Science and Technology Advancement, Lucknow, India, European Society for Medical Oncology, Europe, Forensic Science Development Society (FSDS), Lucknow, India, International Behavioral Neuroscience Society, International Society for Neurochemistry, Asian Pacific Society for Neurochemistry, International Brain Research Organization (IBRO), France and Japan Neuroscience Society (JNS), Japan.